Frenkel Topping Group (LON: FEN) CEO Richard Fraser joins DirectorsTalk to discuss its 5 year plan. Richard gives up a recap of what the company has been doing over the last 3 years and lays down his plans for the company to go from £800m assets under management to £2bn over the next 5 years. 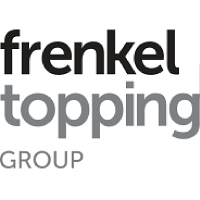 Frenkel Topping Group provides specialist independent financial advice focussed on asset protection for clients. The specialist independent financial adviser has a market leading position providing advice and fund management services for personal injury trusts and clinical negligence awards and is well placed to provide services to a wider customer base. The Company provides a range of wealth management services including bespoke investment portfolios, personal and corporate financial advice and tax planning. It is focused on increasing its assets under management by continued growth of the business by an increase in the number of highly qualified fee earners for the provision of its industry leading specialisms. 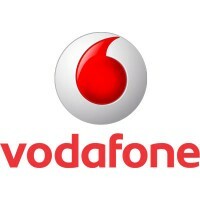 It has a national presence with offices in Manchester, Birmingham, Cardiff, London and Leeds and has relationships and infrastructure in place to further grow its reach and target markets. Frenkel Topping Group plc Shows further progress against the Company’s strategy.